Golfers and supporters of MountainStar Family Relief Nursery raised more than $160,000 during the 2016 Birdies 4 Babies event held at Broken Top Club on August 28. Proceeds will support MountainStar’s family-focused child abuse/neglect prevention program that strengthens Central Oregon families who are living in crisis. Over 240 participants and businesses generously supported the Birdies 4 Babies golfing fundraiser, including Pahlisch Homes, which was the STAR Event Sponsor. 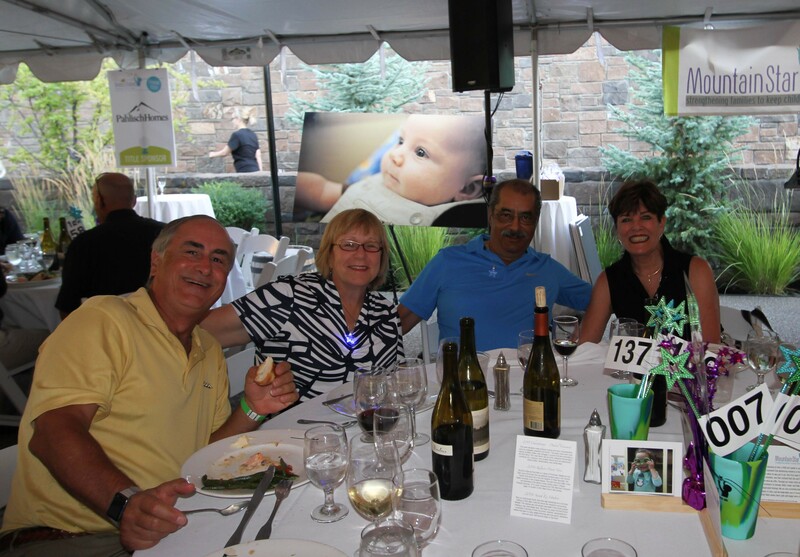 Last year, Birdies 4 Babies raised a record $90,000, and this year’s sponsors and participants far surpassed the event’s fundraising goal of $100,000. 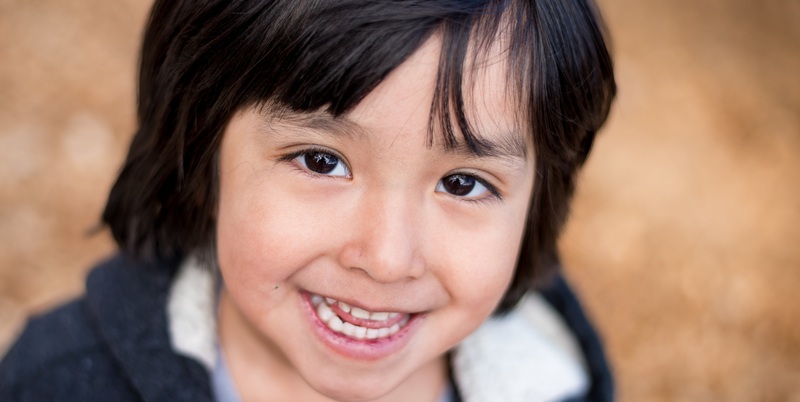 Included in the total were contributions from 17 individuals at the $1,000 level, each of which was matched as part of a three year matching grant challenge from the Maybelle Clark Macdonald Foundation.